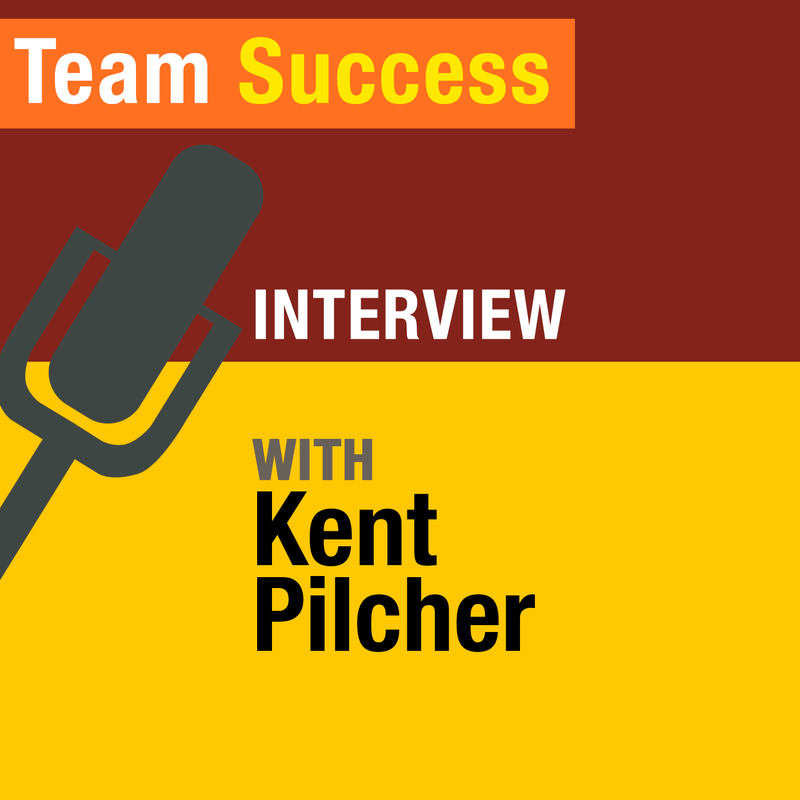 Practical, innovative resources exclusively for entrepreneurial teams. A strong team is your best strategy for success. Many people who have worked for large organizations expect the same type of management and structure working in an entrepreneurial environment, and it's simply not there. This site provides entrepreneurs and their teams with the resources to work within an entrepreneurial environment—one that's focused on achieving results and aligns with the vision and purpose of the entrepreneur. 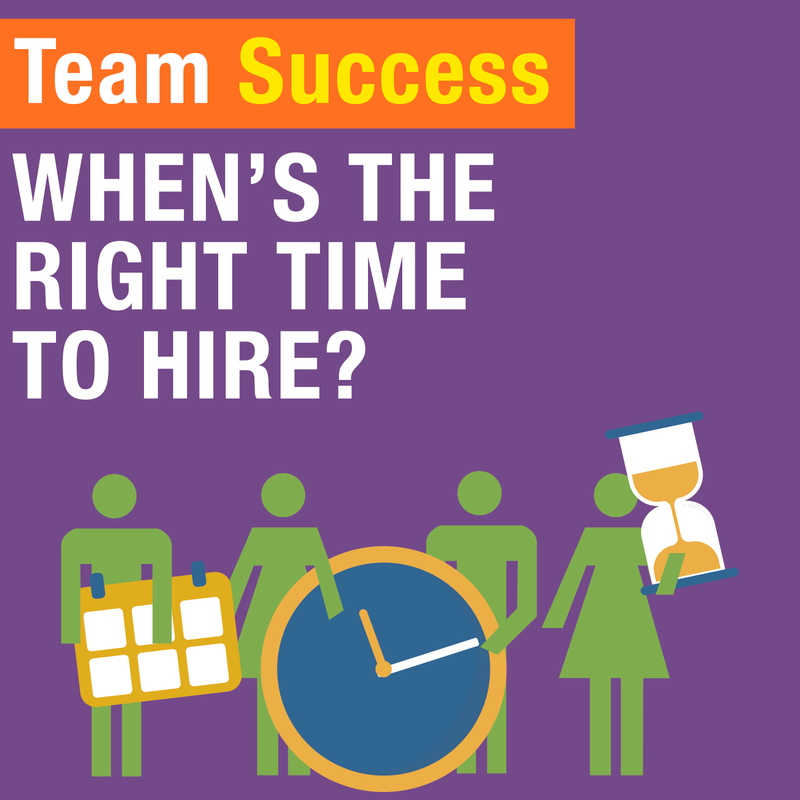 Do You Have A Right-Fit Team? You choose the mindsets that determine the structure and outcome of your life. This is why it’s so important to surround yourself with team members who think like you do and align with your core values. 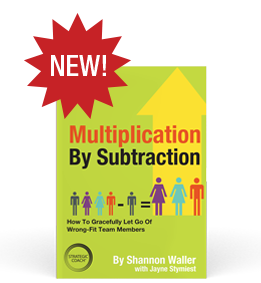 Use The Right-Fit Team Member Scorecard, from Multiplication By Subtraction, to discover how engaged your team is. It’s time to say goodbye (to wrong-fit team members). An essential book for any entrepreneurial library. An entrepreneur’s guide on how to gracefully let go of wrong-fit team members. This handbook shows you how to have the mindset, confidence, and skills needed to let go—and to grow. A listener’s guide to teamwork wisdom. 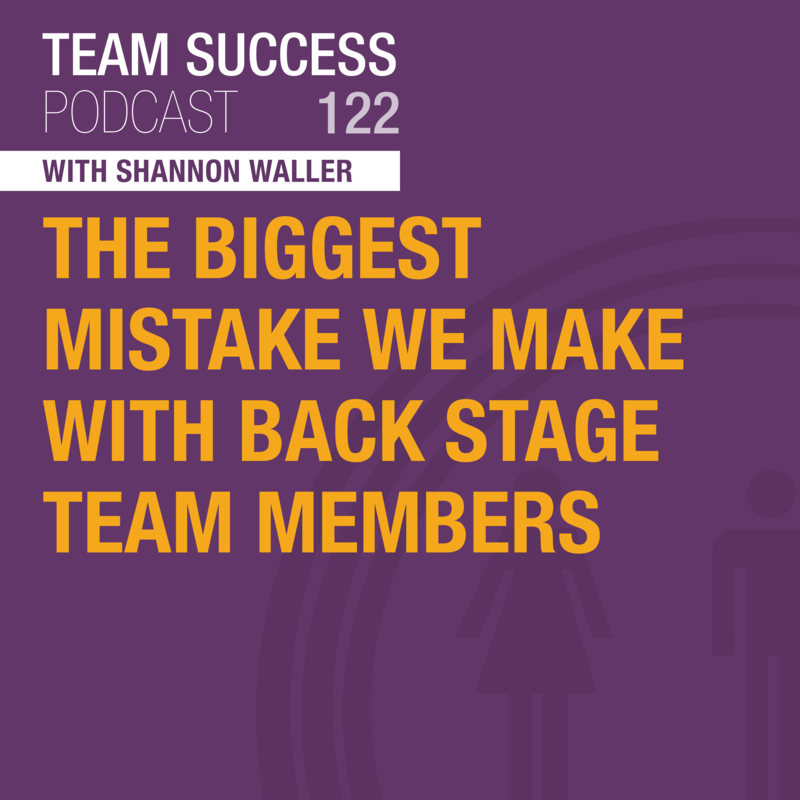 How do you recognize your team members who operate behind the scenes? One of the biggest challenges in teamwork is making sure the people who work Back Stage feel the same love and appreciation as those Front Stage. 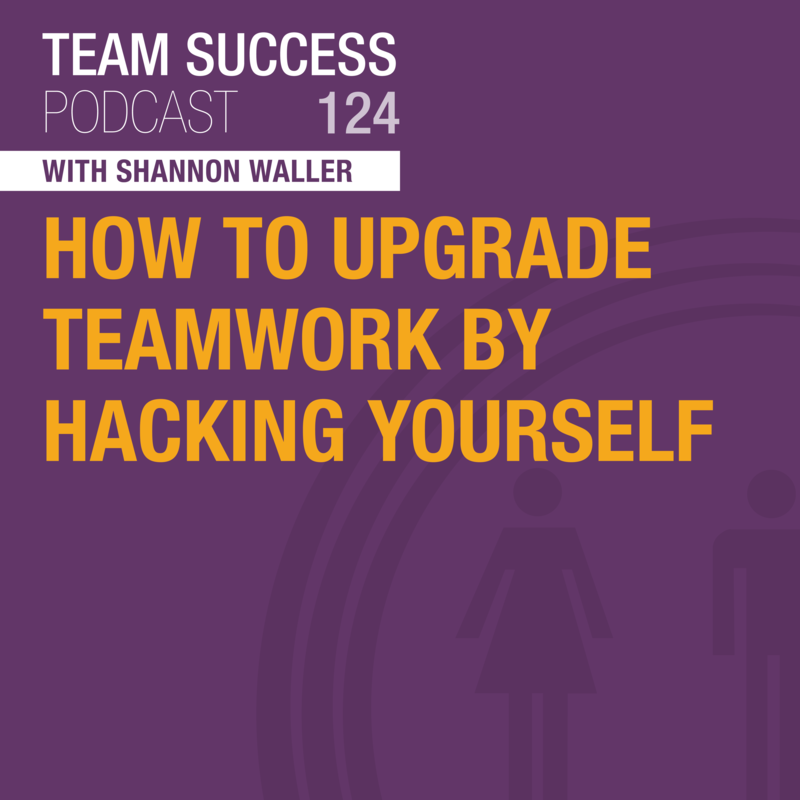 Tune in to Shannon Waller’s discussion on why this has a huge impact on team morale. Every brand needs a voice, but how do you know if a podcast is the right medium for you? 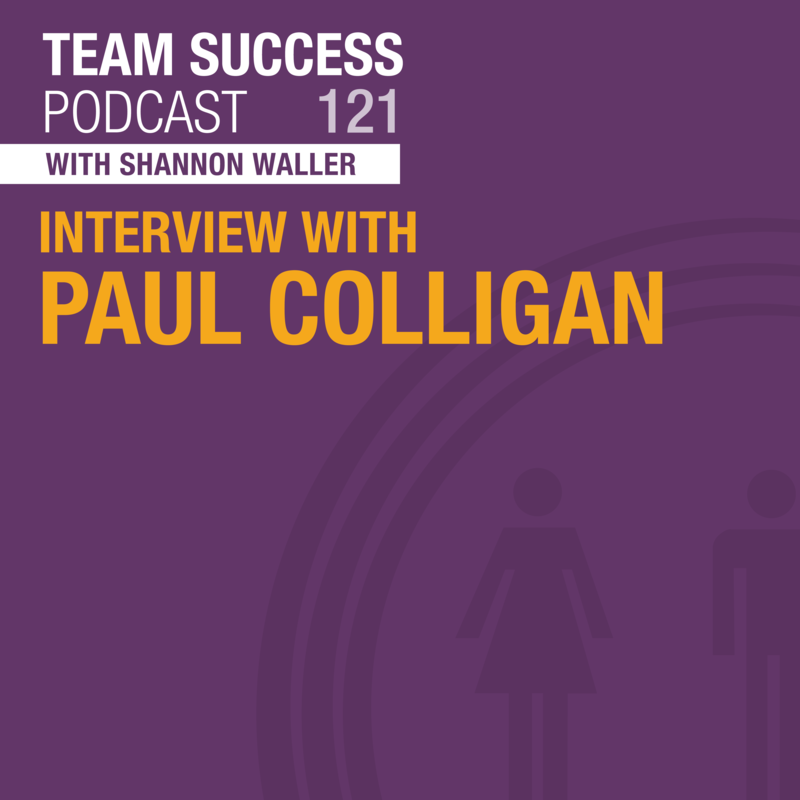 Join Shannon Waller in an interview with entrepreneur and podcast specialist Paul Colligan. Discover where podcasting is going, its advantages over other technology, and the necessary question to ask yourself if you think you’re missing out. Are the majority of your team members different from you or just like you? 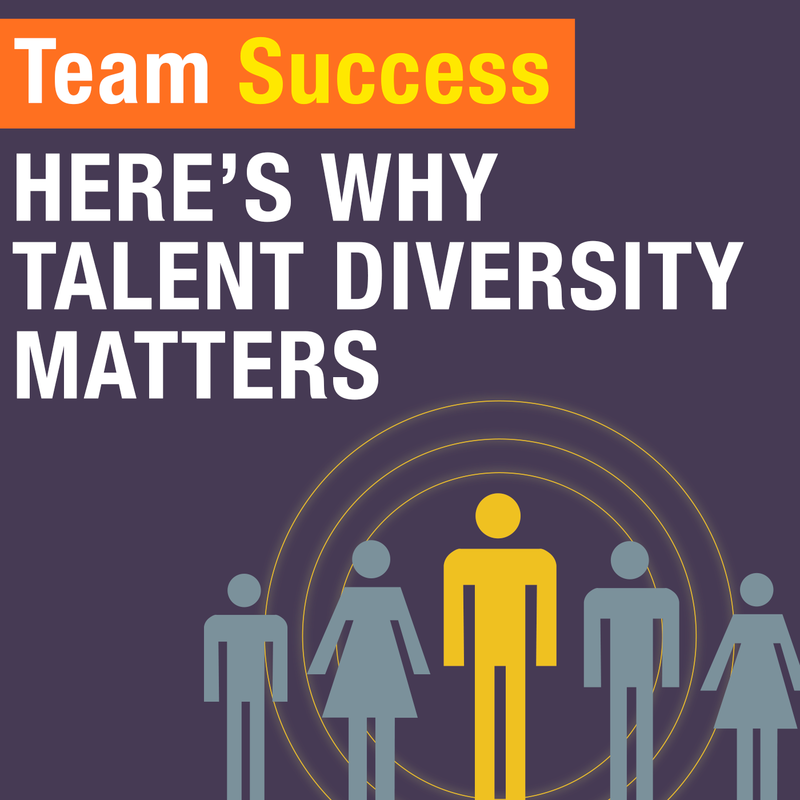 Join Shannon Waller as she discusses a different type of diversity—talent diversity. Learn where you might be holding on to certain biases, the benefits of having different perspectives, and the strategies that go into assembling a team that thrives differently. How do you keep your relationships alive? 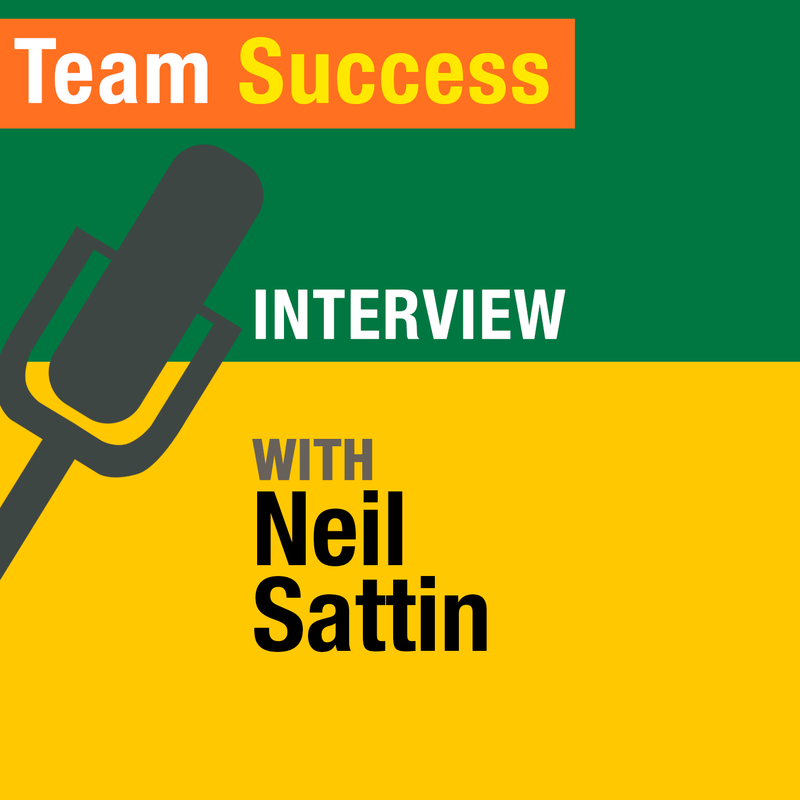 In this episode of The Team Success Podcast, Shannon Waller is joined by relationship expert and podcaster Neil Sattin. Learn why the things we don’t talk about are so important and why how you make others feel plays a larger role in connecting than you think. Is your creativity a product of inspiration or frustration? 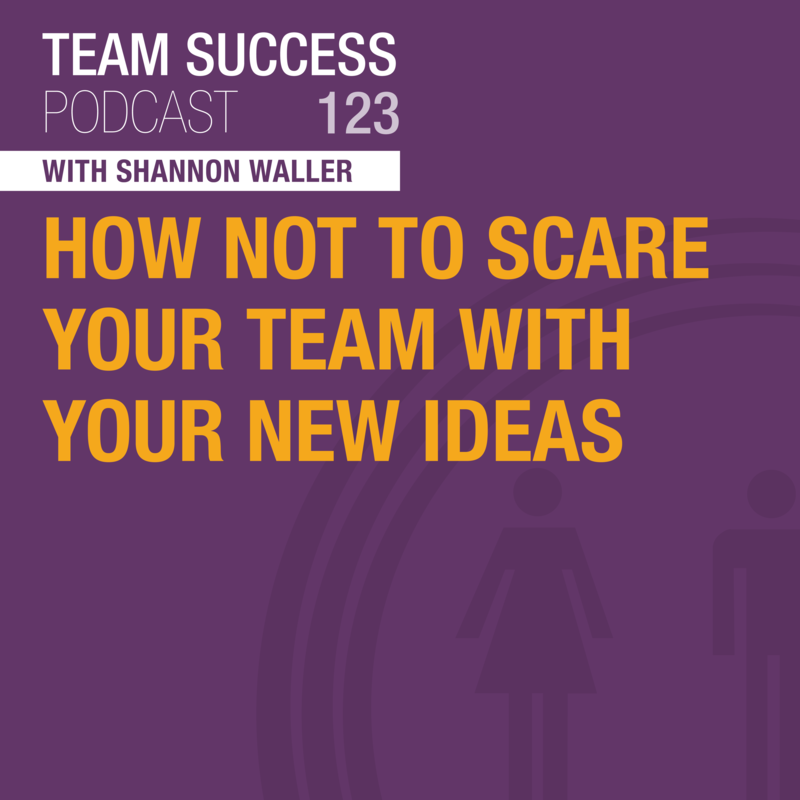 Tune in to The Team Success Podcast to hear Shannon Waller discuss how we innovate. Learn why changing your perceptions around frustration and inspiration could lead to new opportunities for creativity. 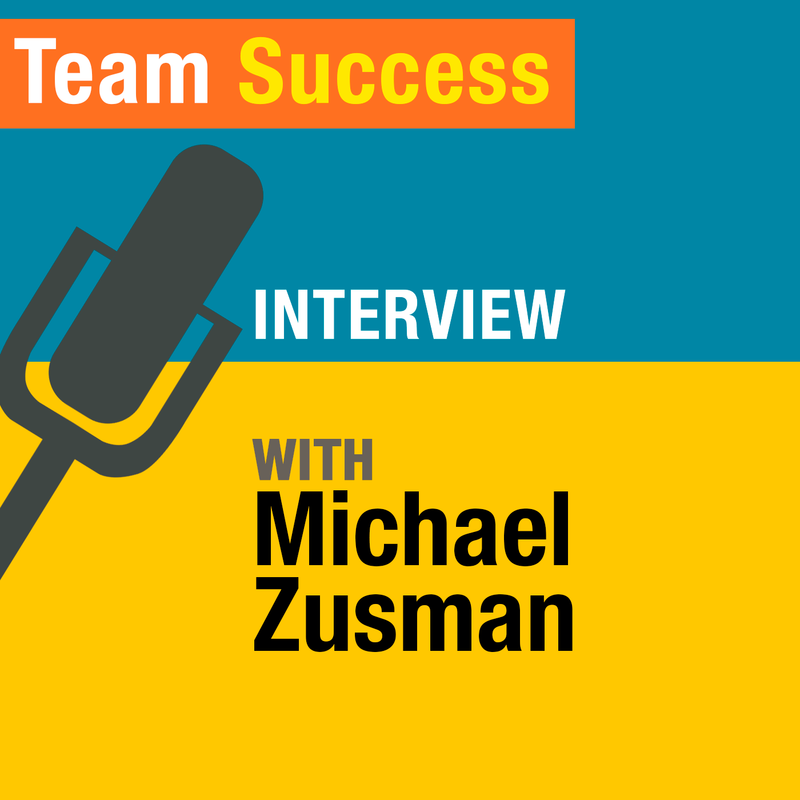 Having a thriving entrepreneurial team doesn’t happen by accident. It takes team members who have certain mindsets and attitudes that don’t exist in most bureaucratic organizations. 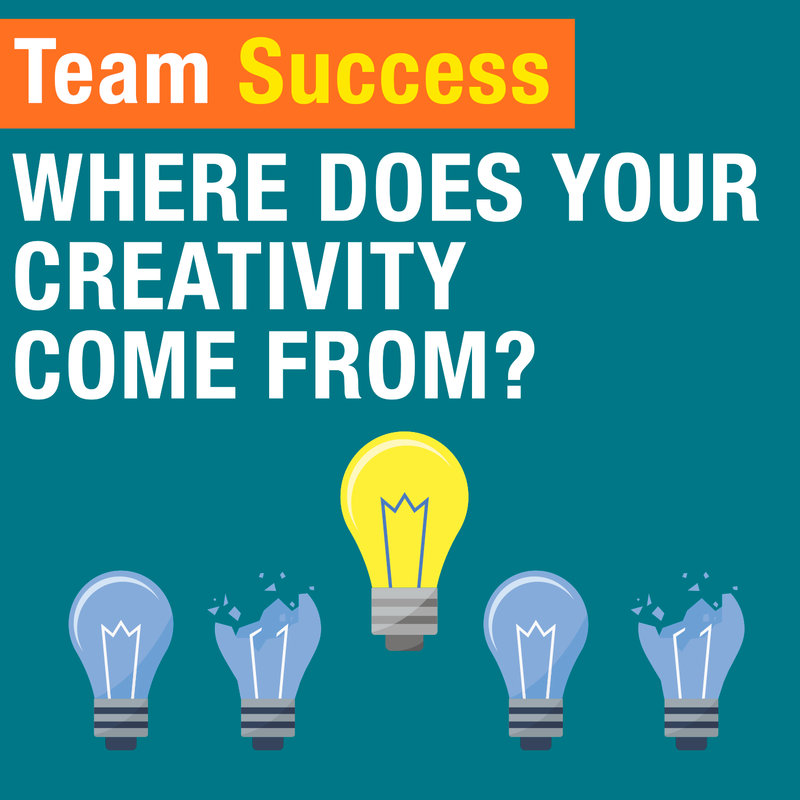 Find out what they are and how to instill them in your team for continued growth and success. 4 free team exercises designed to increase collaboration and engagement – download now! Your Team Success is a part of Strategic Coach® — the leading workshop program for entrepreneurs looking to multiply their success. The Strategic Coach® Program offers proven tools and concepts to help entrepreneurs expand their freedom of time, money, relationships, and purpose with the aim of continually building a bigger and better future.